1. Brno looks the opposite of nudný (boring), and 2. I’m quite grateful I’ll be spending more than ‘a couple days’ in the city, because I’m afraid the list of things to do and see Bobby and I have put together might require a bit longer than that. This weekend I’ve had plenty of time to have a look around, grow familiar with the city centre and identify the largest green areas in the city. 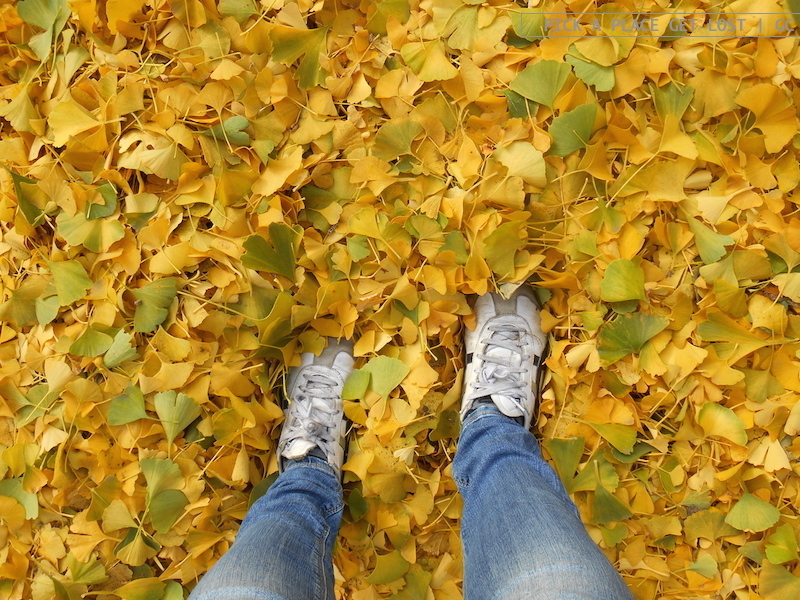 Brno’s main park, Lužánky park, happens to be right across the street from the temporary flat where I’ll be living until mid November, and I have to say, autumn foliage fits perfectly with its paths and meadows. So does the other most popular Brno park, i.e. the park surrounding Špilberk Castle. It’s all cobblestones and wooden benches, and its narrow paths run all around the hill on top of which the castle was built. I’ve yet to get as far as visiting the castle itself, but I don’t think I’m wrong if I guess that Špilberk is a cultural beacon of primary importance in Brno. 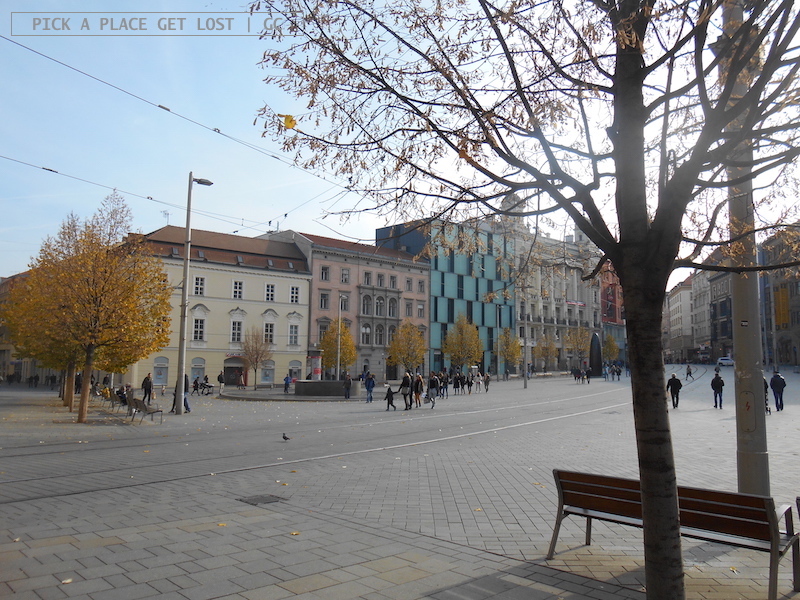 As for the city centre, it’s lovely and interesting, and it looks like a lot of buildings should be pointed at, while walking Brno streets, rich in history as they are. At first sight it looks deeply Central European, sort of a bit like Vienna (of course, MUCH smaller and MUCH LESS sumptuous), Bratislava (some streets of Brno centre remind me of Obchodná ulica) and Prague (but really, I’ve seen very little of it in Brno so far). I can say for sure that, at first sight, Brno is not a Slavic city. So maybe there won’t be any kiosks selling pirogi (little pies) on the street, but there will definitely be plenty of dumplings, bryndza (sheep cheese) and knedľa bread. Thank you. If you put it all together, it sounds like quite a melting pot of a city, which explains why I’m already forward to next weekend for some more exploring! 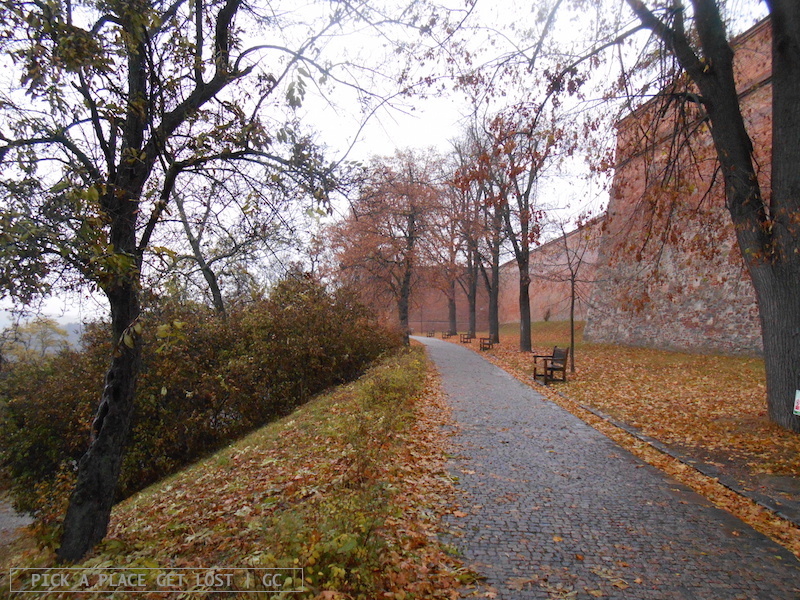 This entry was posted in Brno, Czech Republic and tagged brno, czech republic, luzanky park, sightseeing, south moravia, spilberk castle by Giorgia. Bookmark the permalink.